This morning I made the mistake of reading the latest issue of The Tablet at breakfast. It has given me indigestion. The antagonistic attitude it promotes to all things papal is disgraceful. 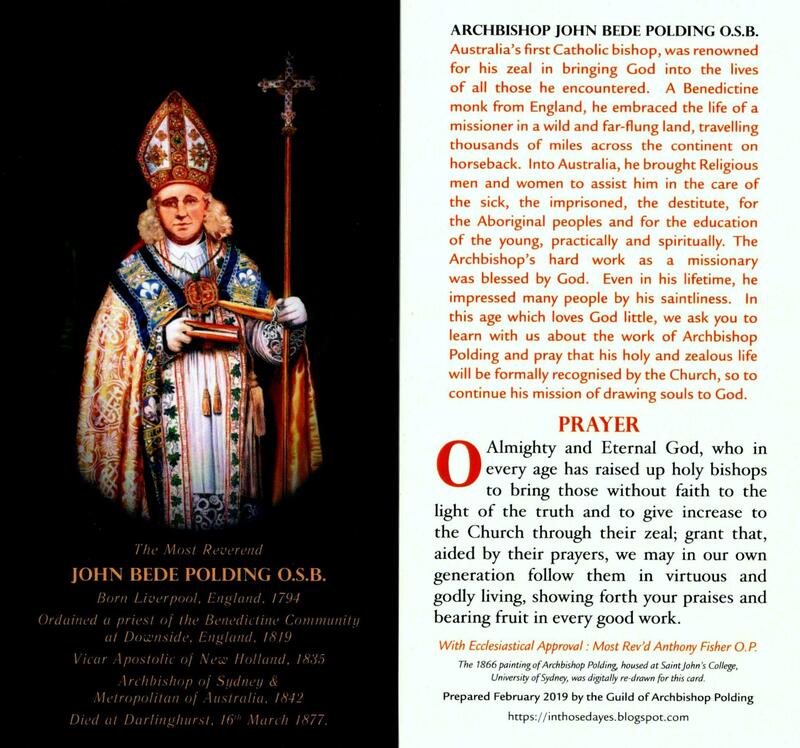 It is all the more disgraceful when contrasted with its fawning tone towards the Anglican communion; indeed, the overriding impression is of insecure Catholics, of a sort, ingratiating themselves with the (dying) establishment. 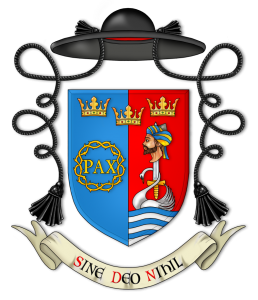 The journal should be outed for what it is: an Anglican journal. Anyway to restore peace of mind and digestive harmony I made a quick Google search and with no effort found some far more balanced and positive reactions from non-Catholic Christians. I wish to recall three actions by Pope Benedict XVI because, as a Lutheran pastor in Rome I perceive and consider these gestures to have a lasting ecumenical importance, capable of showing the way. 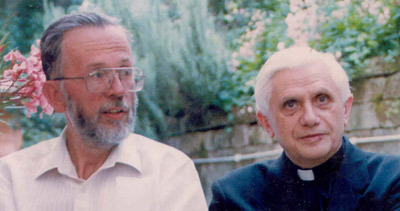 He lists three ecumenical encounters with the Pope in which he sees the Pope’s “closeness and communion” with Lutherans, and the expression of an “ecumenical bond”. 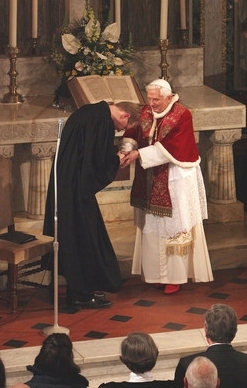 To be sure, Pastor Kruse’s statement comes across as a tad self-serving for the Lutheran cause, but it reveals the Lutherans’ perception of the openness of Pope Benedict to healing the breaches of the Reformation. 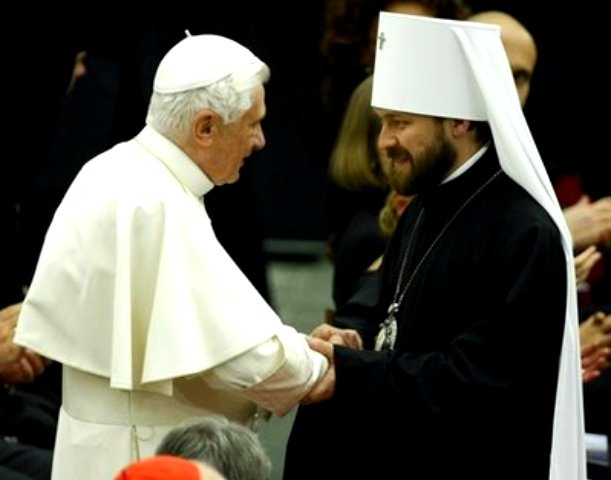 Hilarion moves on from an analysis of ecumenical relations to an appreciation of Pope Benedict himself, and it is a strikingly generous one for the Russian Orthodox. “He was a person who could solve problems not only in religion, but also in the problems that we are facing today,” Bartholomew said, adding that he believed the pontiff would continue to be a prominent figure even after stepping down as pope. “He was an important reference to everyone. Thus, I believe he will continue to add value to the world with his research and articles,” he said. 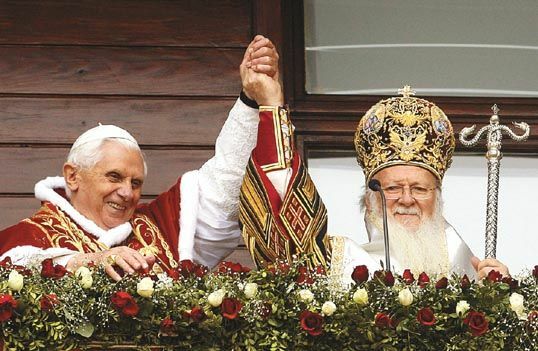 Bartholomew confirms the impression that has long since emerged that Pope Benedict was someone the Orthodox felt they could deal with constructively, fruitfully and positively. …we ought to praise God for the eight years that Pope Benedict has been able to serve and lead the Catholic Church. I am going to miss Brother Benedict very much and will have him on my prayers. As Fr Z would say, Pope Benedict XVI is the pope of Christian unity. Peace upon him. So encouraging to read this. A necessary post. He will be truly missed. I am glad it hit the spot for you. We do indeed need more encouragement at this time – a less disparagement. Word is coming out about the Pope’s ailments, which are not quite what I was expecting. More soon. It seems to me that these laudatory comments reflect not only on the desire for unity shown by our beloved Pope Benedict, but also on the sincere and open hearts of those you quoted. Amen to both your observations. It all rather confirms, to the embarrassment I suspect of his enemies within the Church, that under Pope Benedict authentic ecumenism has made great strides forward. Why thank you, Jennifer! I hope to have a little more on matters papal over the next few days. And indeed, more seriously, we must pray very hard.